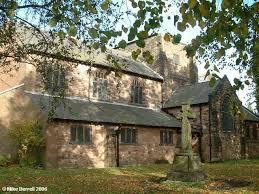 Welcome to St Mary Magdalene's Church, Winton, Eccles. We are a Church of England parish, in the Deanery of Eccles, which is in the Archdeaconry of Salford part of the Diocese of Manchester. The Church is on Westbourne Road, Winton, this is on the Westwood Park Estate. The Church is a Grade II listed building, with construction work starting in 1913. Standing proudly and very firmly within the Catholic Tradition of the Church of England, we aim to proclaim the love of God to the people that we serve. 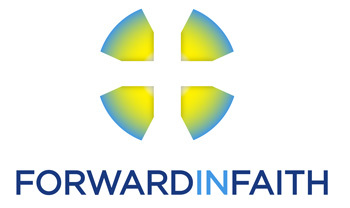 We are a member of Forward in Faith and the Society of St Wilfrid and St Hilda. We offer daily services throughout the week, starting with Family Mass on a Sunday at 9.15am. There has been a church dedicated to St Mary Magdalene on the site since the start of the last century and while the years have changed the physical appearance of the church, it remains first and foremost a living, vibrant community offering witness in the catholic tradition as part of the Body of Christ, principally through the Eucharist and the preaching of the Gospel. 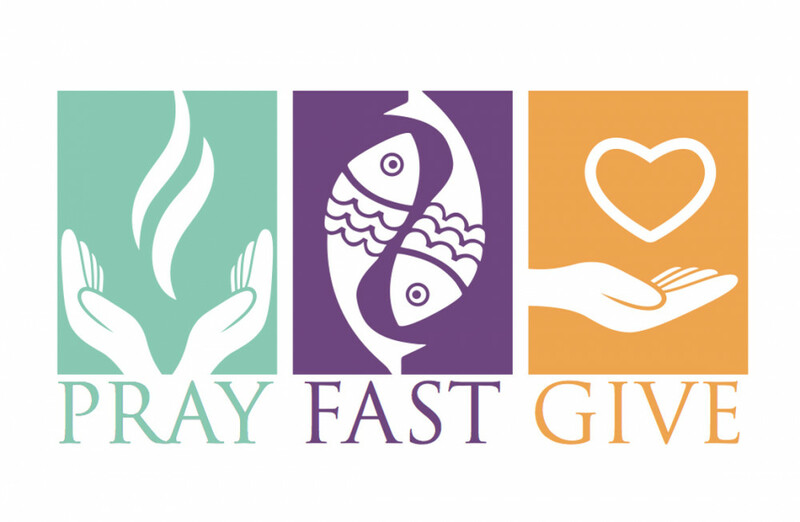 This website has been designed to explain our life and work as a parish, our history and our plans for the future as we stand at the door of our next thousand years. We hope you will find much here to interest and inspire you. For Baptisms, Funerals & Weddings (inc.the reading of Banns), please visit Church on Sunday after the 9.15am Mass (10.20am).